Bottles of spirits were stolen during a break-in of a pub in Sheffield. The Winconbank Hotel on Newman Road, Wincobank, was broken into over the weekend. 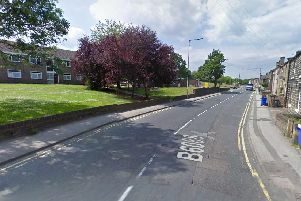 South Yorkshire Police said the offender climbed through a window to gain entry.